Travels in South Europe. From modern Writers, with remarks and Observations; … by the Rev. William Bingley, M. A. F. L. S. London: Printed for Harvey and Darton, Gracechurch Street; By C. Whittingham, Chiswick. 1821. 8vo. Forma part d’una planxa (15,8 x 8,6 cm) encapçalada pel títol: SOUTH EUROPE . Plate 5., on figuren a més «MADRID» i «SEVILLE». Forma parte de una plancha (15,8 x 8,6 cm) encabezada por el título: SOUTH EUROPE. Plate 5., donde figuran además «MADRID» y «SEVILLE». Part of a plate (15.8 x 8.6 cm) which is headed with the title: SOUTH EUROPE. 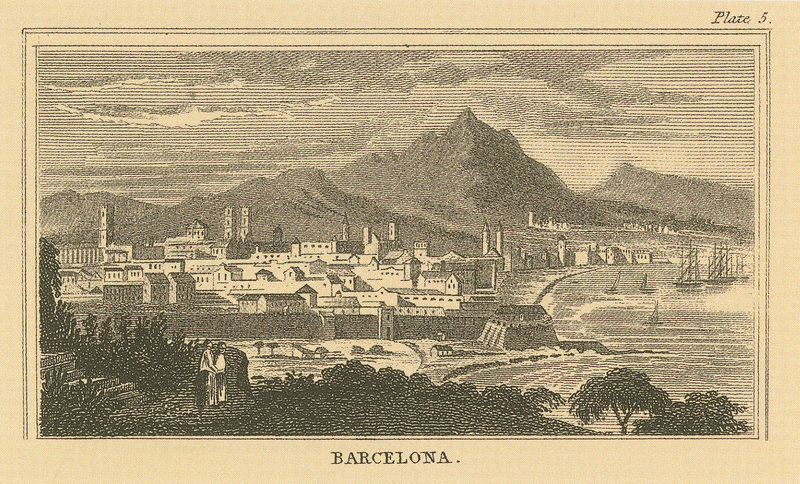 Plate 5., also depicts «MADRID» and «SEVILLE».